Need to Repair Your Residential Appliances? With qualified repair technicians available to provide same or next day service, Mr. Appliance® of Fairfield & Northern Westchester is always ready to help. We know how crucial it is to your daily routine to have your appliances functioning properly. From the kitchen to the laundry room, even the smallest of issues could put you behind schedule and become very costly. Whether you are a commercial or residential property owner, you can count on our experts! Give us a call at (914) 290-5684 if you would like to schedule service in Ridgefield, New Canaan, Greenwich & Stamford, or any of the surrounding areas. We look forward to resolving your concerns. When it comes to repairing your appliances, we believe in doing much more than the basic level of work. Our team prides itself on being second to none, always striving to deliver results that not only meet, but exceed our customers’ original expectations. These are just a few of the features that make Mr. Appliance of Fairfield & Northern Westchester different from the rest of the competition. We have the skill to handle any brand of dishwasher, refrigerator, ice machine, dryer, oven, or garbage disposal. When you turn to us, you can be confident in the level of service you’ll receive. 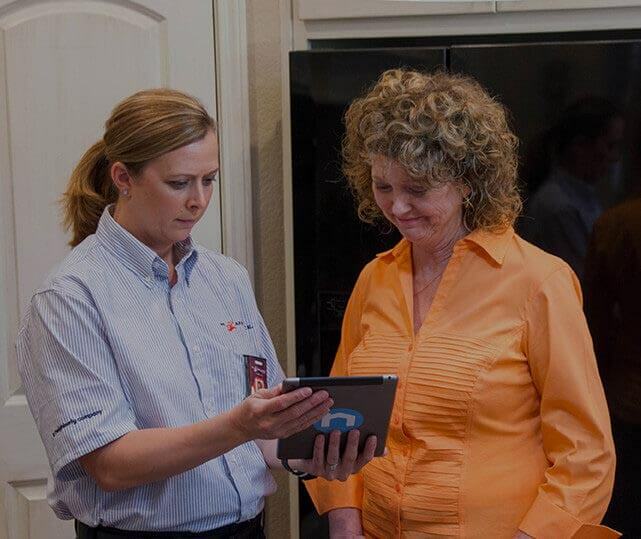 Want to learn more about our appliance repairs and tune-ups? Reach out to us at (914) 290-5684 to get more information and request a quote!